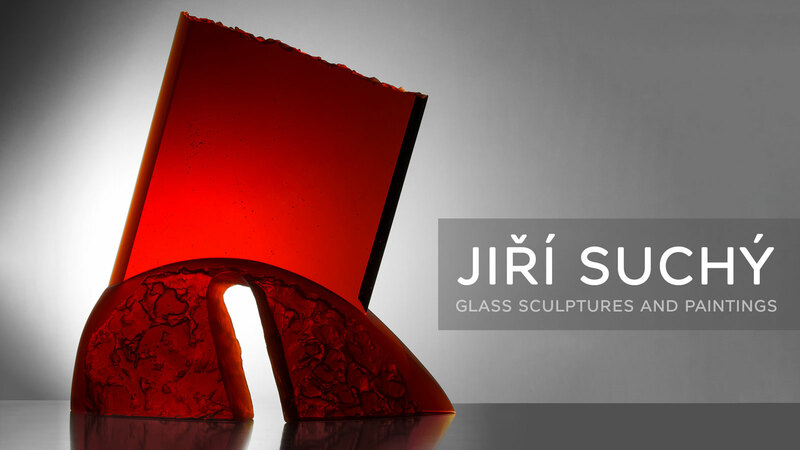 The glass art gallery was founded in 1988 and from the beginning solely specialized in Czech contemporary fine art glass sculpture. 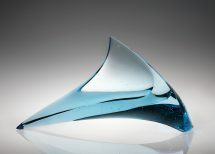 The artists who exhibited in this gallery belong to the leading Czech glass artists and enjoy a worldwide reputation. The glass gallery was founded in 1988. 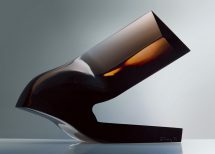 Thanks to this gallery a large number of fine art glass sculptures created by glass artists are represented in private and public collections and international museums. Glasgalerie Stölting was founded by Tom Stölting in October 2013 in Hamburg’s HafenCity region to mark the 25th anniversary of Glasgalerie Hittfeld, which had been opened by his mother in 1988. “I never doubted that Czech glass art would succeed. After all, it belongs to the best in the world”, art dealer Eliška Stölting says with respect and admiration. She knows what she is talking about. 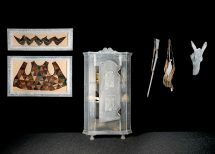 His objects consisted of complicated compositions of slumped, sunken and cut hollow glass, a technique being unique in the world. The artist is a master of light, depicting the sublimity that occurs in nature in his sculptures. He expresses his sensitivity to miracles as a person and artist. His simple, nearly minimalistic forms creates unreal spaces with mysterious feeling or creating objects out of glass in impossible positions denying gravity. 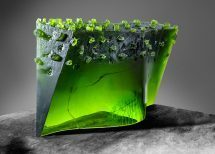 The artist likes to combine glass with other materials and creates her sculptures in glass as well as in stone and organic materials.